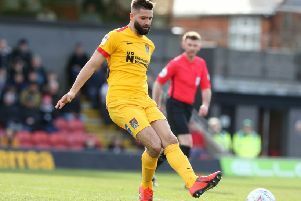 Cobblers make the short hop across the county border this evening when they visit Cambridge United in round two of the Checkatrade Trophy. Follow all the build-up, action and reaction as it happens here. Hit F5 or refresh for the latest news from the Abbey Stadium.